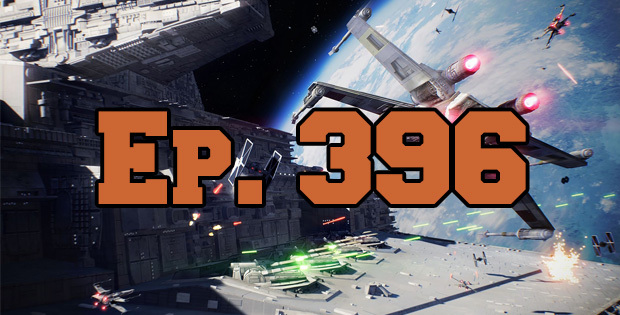 On this episode of The GAP Luke Lawrie and Joab Gilroy talk about getting some hands on with the new Star Wars battle drones, and all of the controversy around Star Wars Battlefront II – with the help of Nathan Lawrence. They also discuss the other games they’ve been playing which includes Dropmix, Assassin’s Creed: Origins, PlayerUnknown’s Battlegrounds, and more. Over in the news EA is buying Respawn, and The Game Awards nominees are announced. This episode goes for 3 hours and 30 minutes, it also contains coarse language.